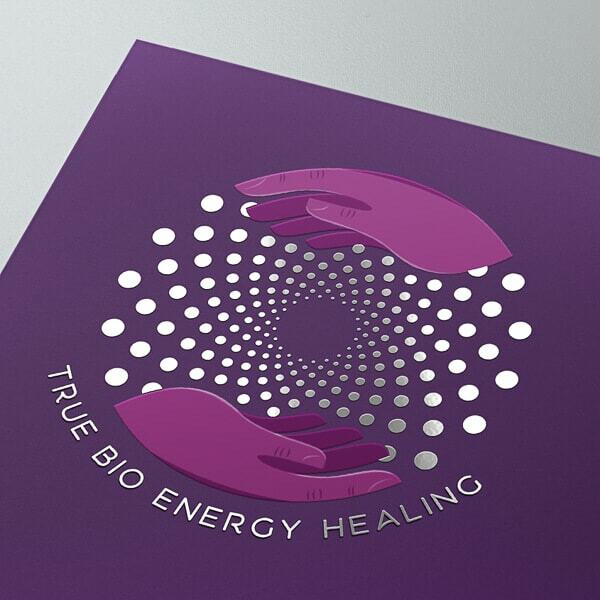 True Bio Energy Healing specialises in Bio Energy therapy, a powerful metaphysical form of healing within the field of energy medicine. This was an open brief and the client was keen for me to explore multiple creative possibilities. I researched extensively into the field of BioEnergy, Particle Theory, Sacred Geometry and Physics, which informed the development of the final logo. 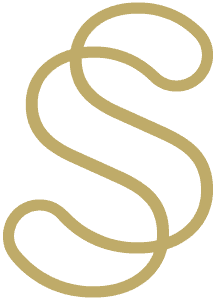 My client performed a BioEnergy treatment on me before I began designing their logo, so I may have a better understanding of the practice. 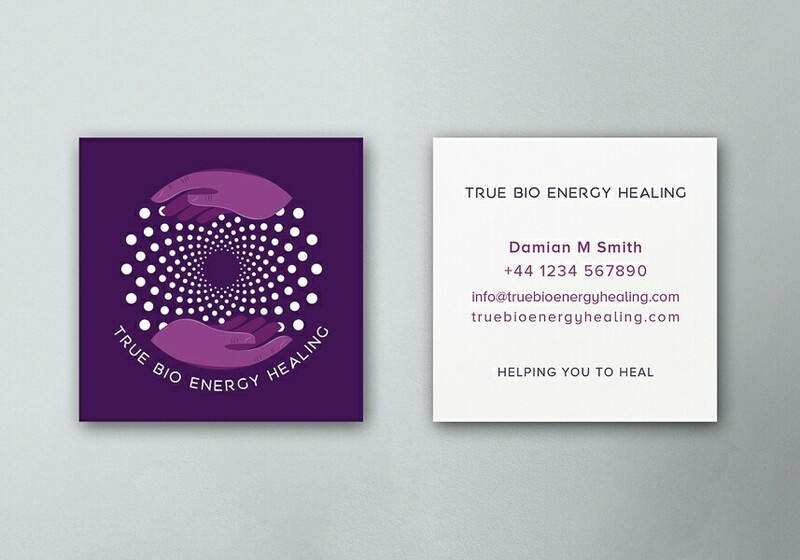 The printed business cards utilise spot gloss print to create a perceptible distinction against the matte finish which highlights the energy field held between the hands. Visualising something that isn’t tangible was an exciting challenge I undertook to create Logo and Branding for this client.